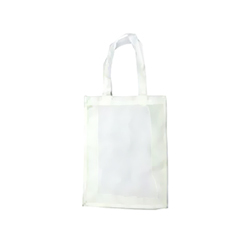 You might think that the simple carrier bag is just a means of carrying something, but it is really a prime opportunity to increase the visibility of your business. 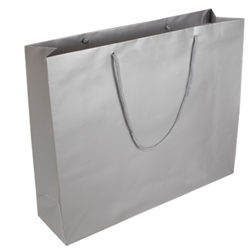 People use carrier bags all the time and if you carefully choose the look of the bag you give your customers it can be used many times over. 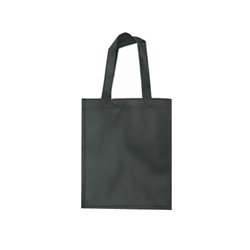 Each time it is used it is promoting your business even further. 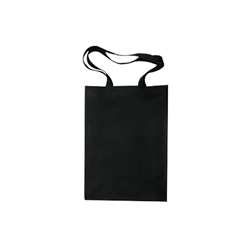 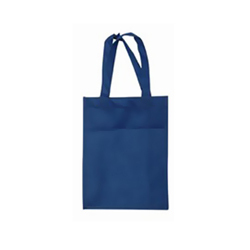 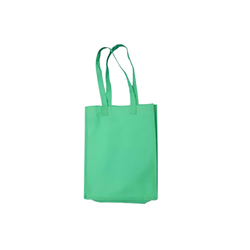 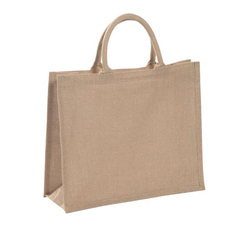 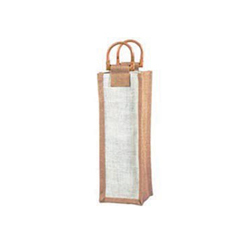 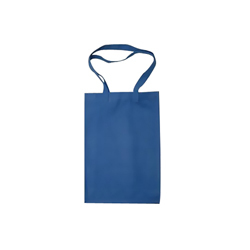 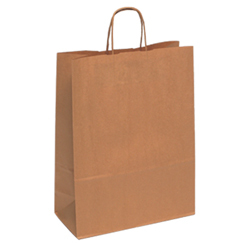 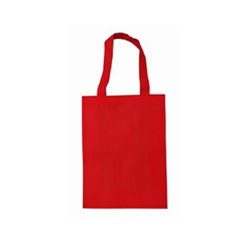 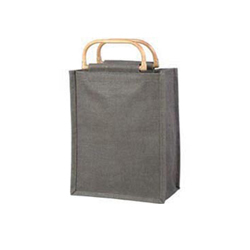 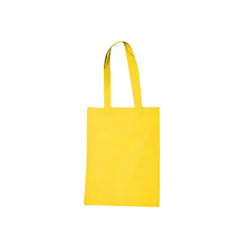 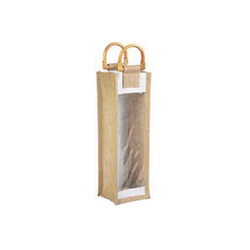 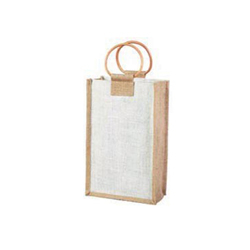 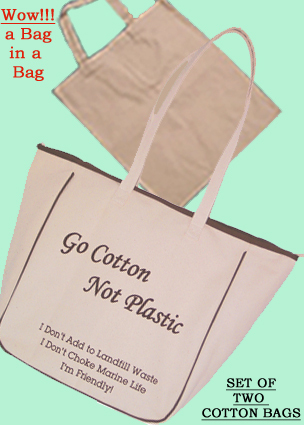 Paper Bags Direct have a massive choice of bags that are made in various materials. 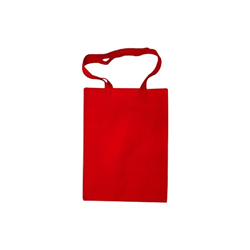 They also come in several shapes, styles, sizes and finishes and you can buy all of them online from us. 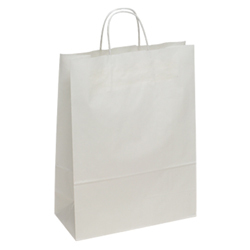 It doesn't matter what type of bag you are looking for, we can supply it. 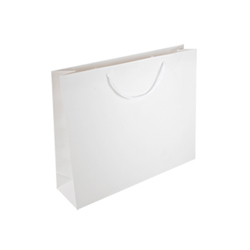 So whether you are a high end boutique looking for high-quality bags made from Matt finished Kraft paper or a sandwich shop looking for affordable takeaway bags with a simple logo we can help you. 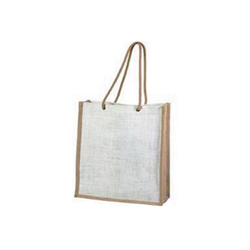 Our wholesale bags are available in jute, art paper, Kraft paper and cotton and they can be made to suit your requirements perfectly. 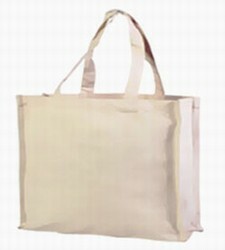 To really add an extra dimensional your brand, why not go for a custom bag that has been printed from your own design? 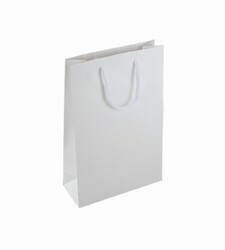 View some of our previous designs to see what we can do for you. 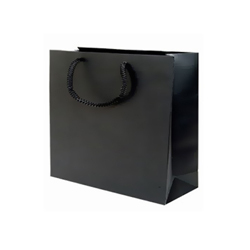 Once you have asked for a quote and are happy with the price, send us your camera ready image via FTP and we will do the rest. 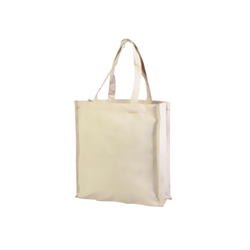 The easiest and way to place your order is to view our online catalogue and browse through our extensive range. 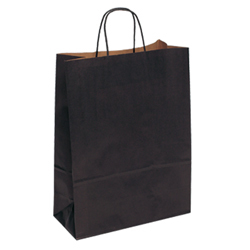 When you see what you want you can place and pay for your order. 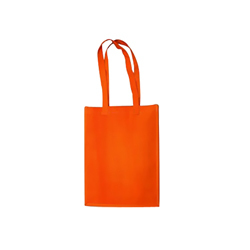 We accept all major credit cards and most debit cards for instant online payments. 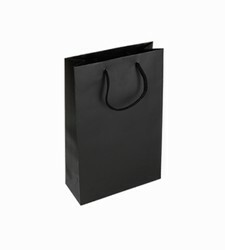 Order today and experience our commitment to customer service through our high quality products and fast delivery times. 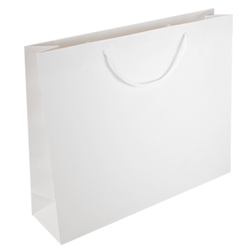 We know that not everyone wants to view catalogues online which is why we will send out a physical copy to you, if you request it. 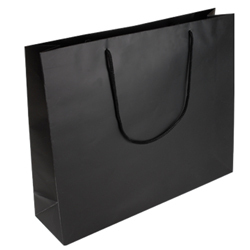 Once you have taken a look and chosen your bags you can telephone us and we can create your order.